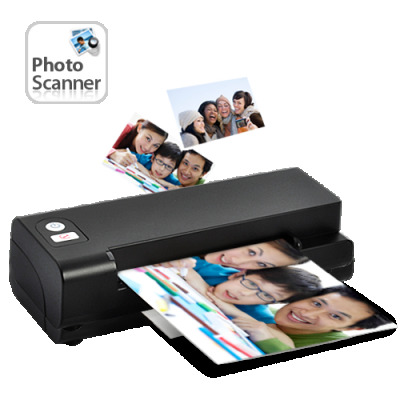 Successfully Added Easy Feed One-Touch Photo and Business Card Scanner to your Shopping Cart. For easy, convenient, and fast scanning of any picture at any time, the Easy Feed One-Touch Photo and Business Card Scanner is here. Available in our warehouse now, order today and we'll express ship it out tomorrow! Brought to you by the leader in wholesale electronics, Chinavasion.